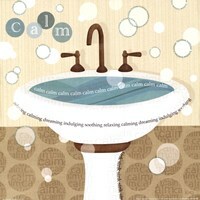 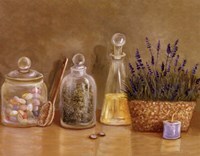 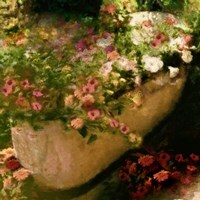 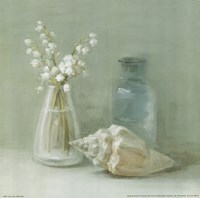 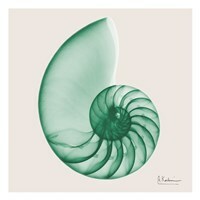 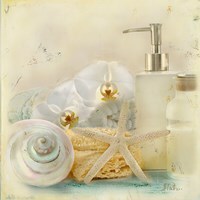 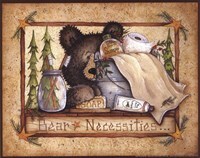 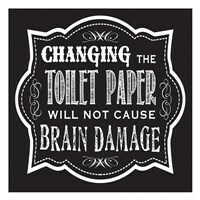 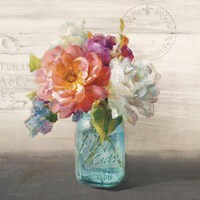 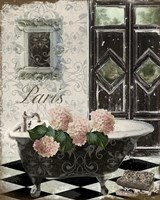 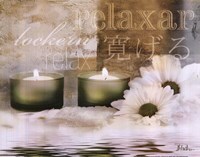 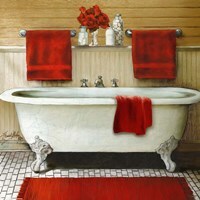 Whether you're sprucing up your powder room, child's bathroom or master bathroom, FulcrumGallery.com has a great selection of the best bathroom artwork. 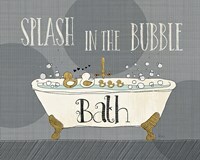 From zen and quirky bath time art to light houses and beach art, choose from a wide array of prints, framed art, or canvas prints. 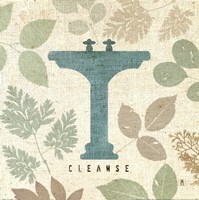 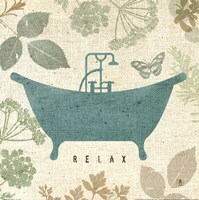 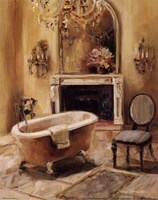 Add to your current bathroom design or let new artwork be the inspiration for a bathroom transformation. 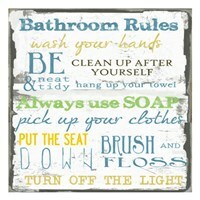 Each space of your home is important and the bathroom is not to be forgotten. 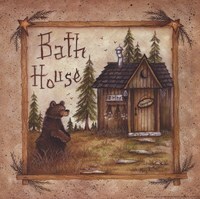 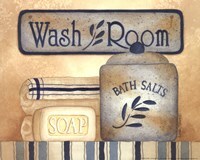 New bathroom artwork quickly and easily transforms your space into a relaxing escape for you or a fun bath time place for the kids. 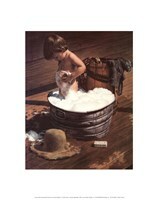 Choose from many different framing, matting, and canvas options. 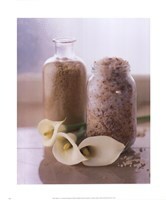 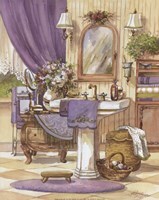 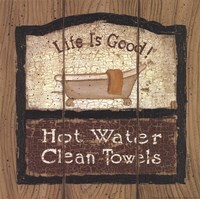 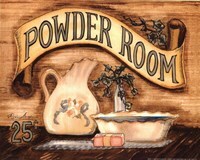 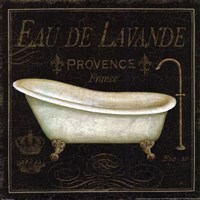 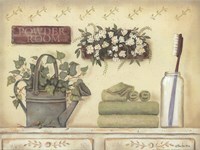 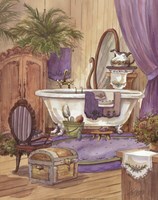 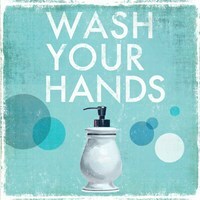 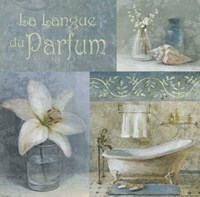 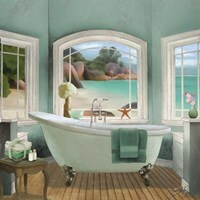 With the help of bathroom artwork from FulcrumGallery.com you are sure to have a room that both your guests and family will enjoy. 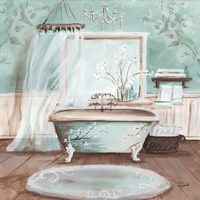 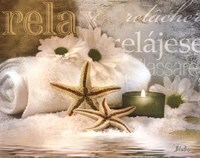 We have many different bathroom art categories for you to shop through including Art for the Bathroom, Bath Tub Art, Contemporary Bathroom, Country Bath Signs, Washstands & Sinks, Sea Shell Art, Asian Calligraphy, and Beach Chair Art.